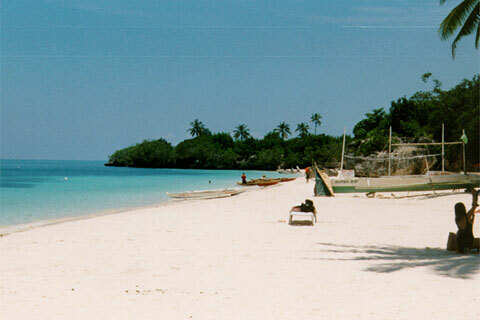 Alona Beach, on Panglao Island, is one of the best developed beaches in Bohol. With all facilities at hand, but without the crowd of Boracay. Based on the rating of 536 users. This picture has been viewed 110 times.